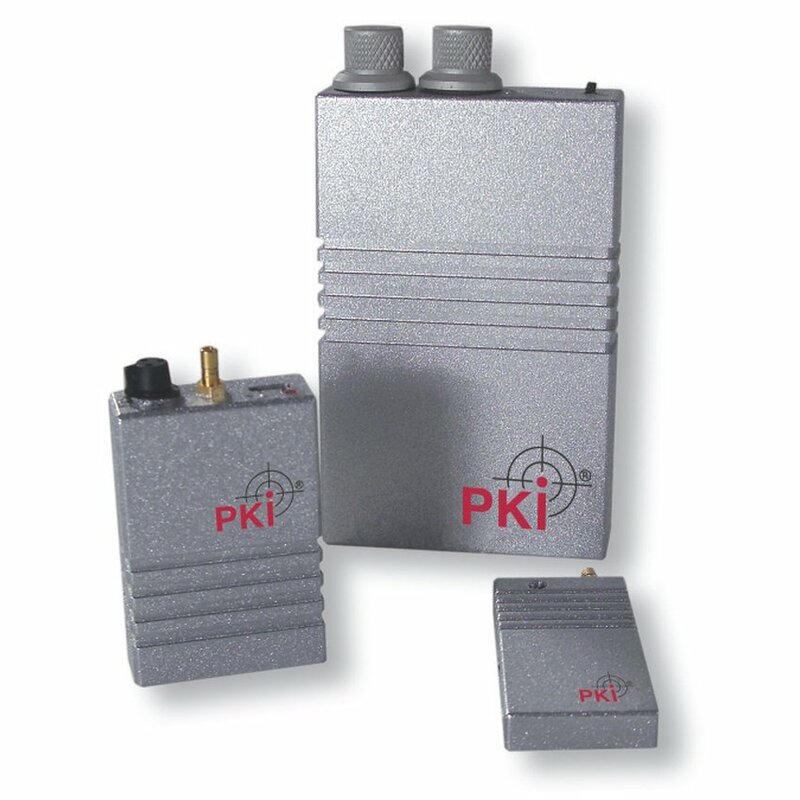 Small and light-weight, but full capacity – that is the PKI 2240. An excellent transmitter and receiver set for immediate monitoring. The frequency-stable transmitter is designed for room monitoring and can also be worn on the body. The sensibility of the microphone can be adapted to environmental circumstances (dynamic compressor). The receiver equipped with high 0,4μV input sensitivity guarantees coverage of farest distances between transmitter and receiver. The external recorder automatically captures signals from the receiver and stores them during up to 282 hours, which means that the signals of the pocket receiver can be listened to directly as it works fully automatically and autarkic. Application of the PKI 2240 is selfexplanatory and does not need any instruction. Please read the technical datas carefully – you will be impressed about latest techniques developed by our PKI specialists.